Business owners face a number of choices every day. Whether working out such matters as supply lines or hiring priorities, there will come a time when you need to start planning your company’s future. Growth, of course, is positive for any business. However, failure to manage this area properly can lead to stagnation or delays. One important area is Payroll. After all, staff must be paid and managing a rapid influx of new faces can be time-consuming enough without ensuring their finances are taken care of. The solution, therefore, is to hire a Payroll Manager. While usually unnecessary for smaller firms, these individuals are often essential for the day-to-day running of medium to larger corporations. At the very least, they should allow you to concentrate on growing your business. When do I need a Payroll Manager? There are a few tell-tale signs that your growth is big enough for you to hire a Payroll Manager to work in-house. As your business grows even larger, it might be prudent to hire an entire payroll team to streamline the process even further. Too much time is spent on payroll. Often to the detriment of other work. Mistakes have occurred in recent payrolls. Your company is struggling to adjust – or is even unaware of – new payroll legislation. Ask the experts – when should I hire a Payroll Manager? When should companies hire a Payroll Manager? What can a Payroll Manager bring to an organisation? What happens if I don’t hire a Payroll Manager? For more information on whether you should hire a hire a Payroll Manager – or finding the right one for your needs – get in touch with one of our specialists today. Our Recruitment Consultants are adept at finding the very best payroll professionals on the market and will work with your company to ensure we approach the very best people for the job. 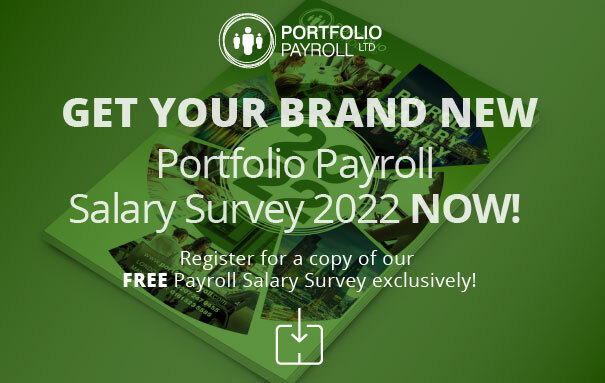 Call us on 020 7247 9455 for a chat, or email recruitment@portfoliopayroll.com and we’ll get to work filling your vacancy.